Please select a size. 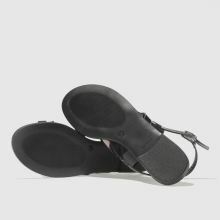 UK 3 - In StockUK 4 - Low StockUK 8 - Low Stock Please select a size. 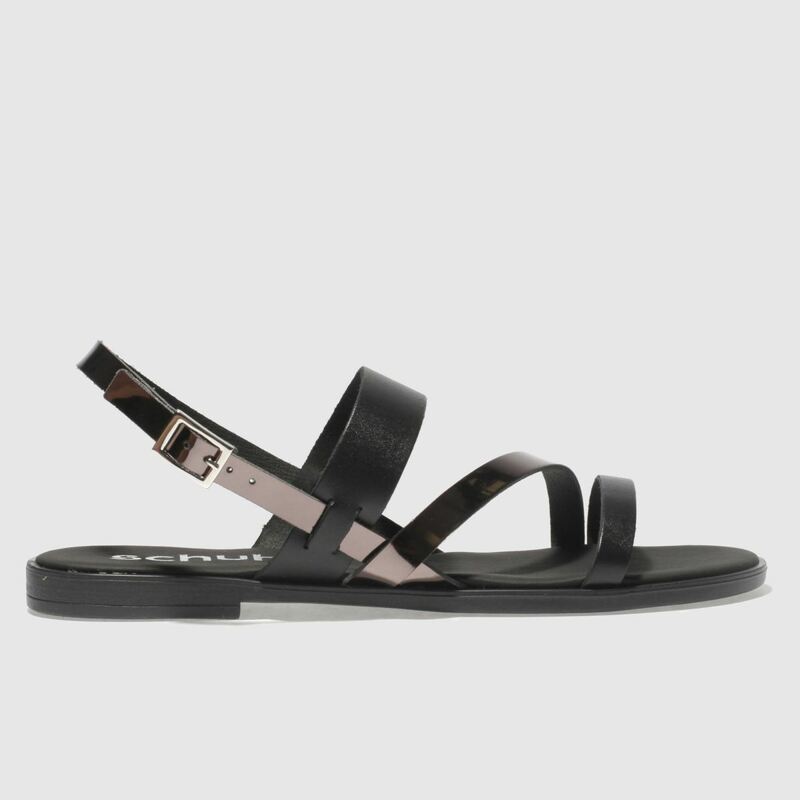 Perfect for any occasion from days at the beach to nights on the promenade, this Malone sandal will get you vacation ready. 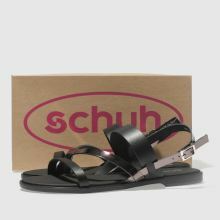 Arriving from schuh, the chic profile boasts two black leather foot straps while extra asymmetric metallic pewter straps complete.